PRICE REDUCTION !!!!!!!!!!!! !Upgrades Galore! Built in 2013, no expense was spared as owner installed Gourmet Chefs kitchen, surround sound, tiled floor throughoutliving area and into 4th bedroom/office. 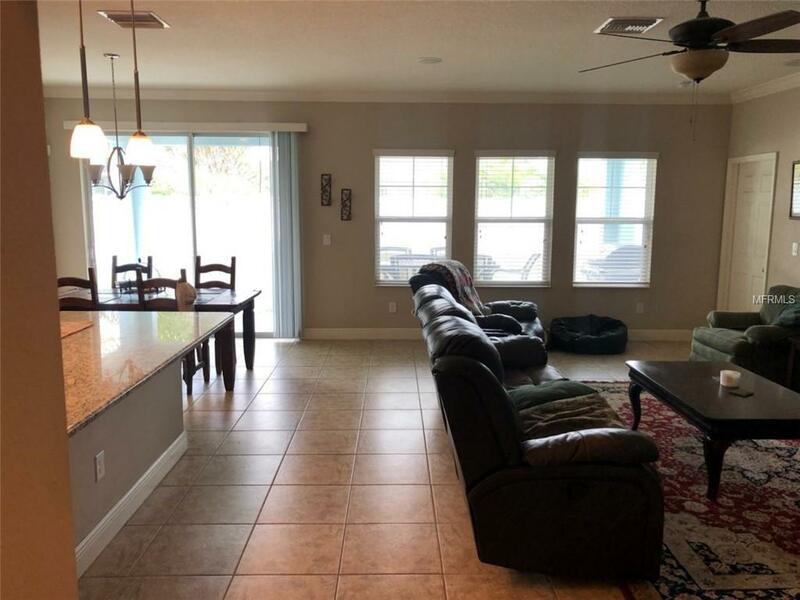 Crown molding, 5 and a quarter inch baseboards, tray ceiling in master, finished laundry room withutility basin, double sinks in 2nd bathroom, huge master closet, ceiling fans, Rinnai tankless water heater, extended back patio, sprinklersystem and fenced yard and more. 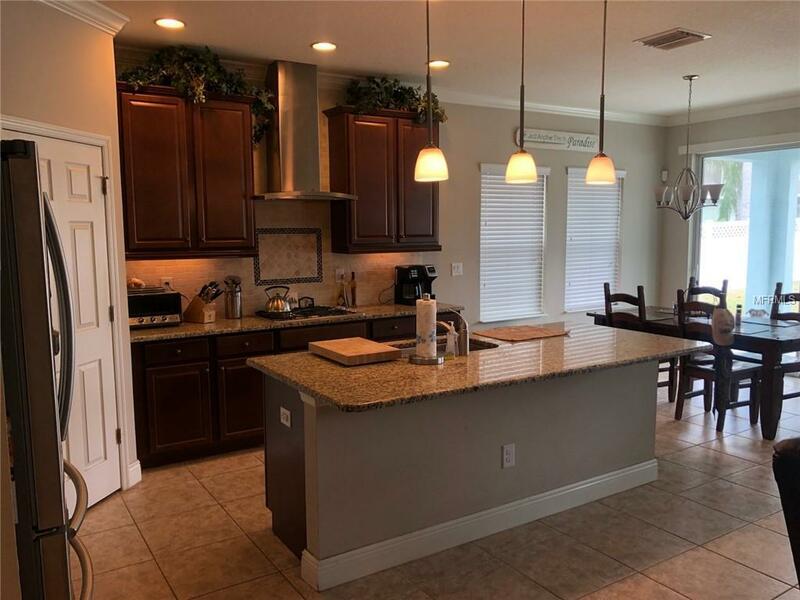 Situated in the gated and stunning Mirabay Community, you will never want to leave the resort stylepool unless its to play tennis on 5 lighted courts, basketball on 2 full sized courts, get a work out in the full gym with all the latest fitnessequipment. There is day care for the children and more activities than you believe. 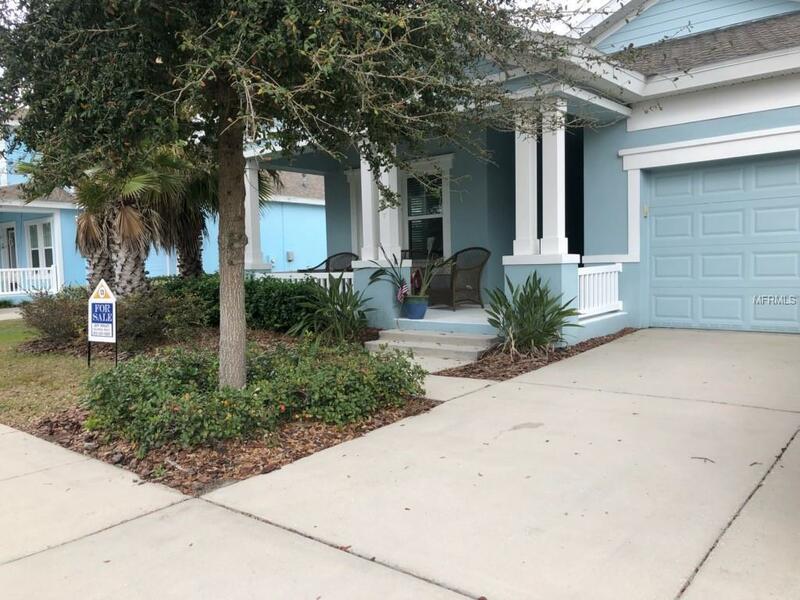 Come live the Mirabay lifestyle in this beautiful 4 bedroom house. Listing provided courtesy of Yellowtail Realty Advisors Llc.